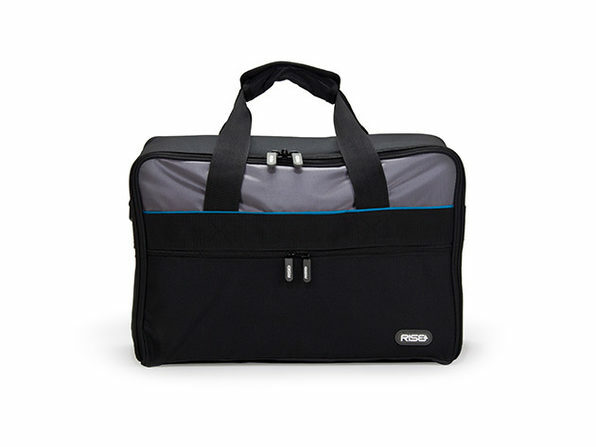 Traveling is a ton easier when your luggage is efficient, and efficiency is the key to the Jumper Overnighter Travel Bag. 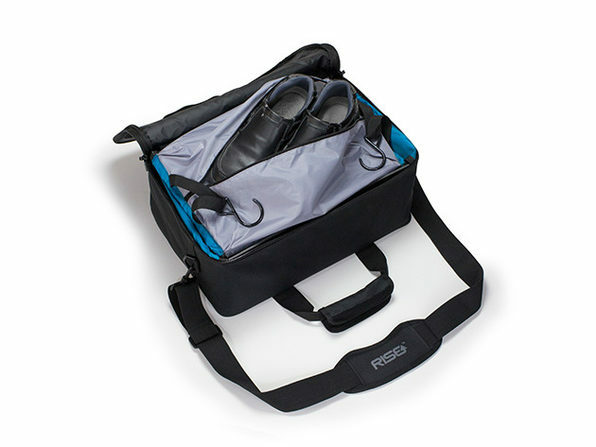 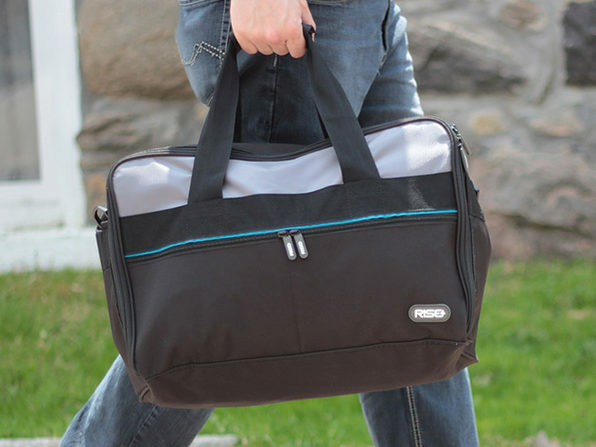 Light and versatile, the Jumper Overnighter is carry-on sized and easy to carry in your hand, over your shoulder, or riding atop your rolling bag. 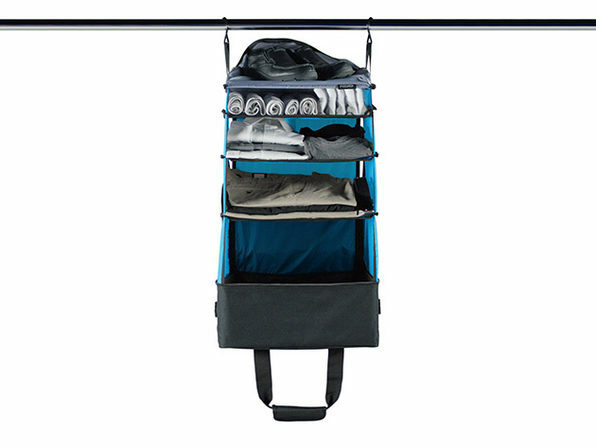 Featuring a portable shelving system to keep your clothes folded and organized, and a separate laundry compartment to separate clean and dirty clothes, this is the simple travel bag of your dreams.